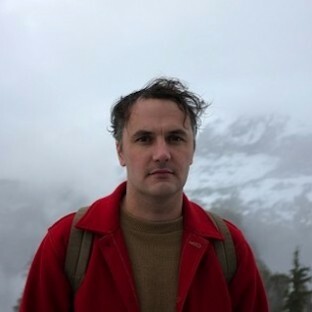 Phil Elverum has produced two decades worth of records as The Microphones and Mount Eerie that span a wide spectrum, from studio heavy atmospheric landscaping to simple, raw songs. 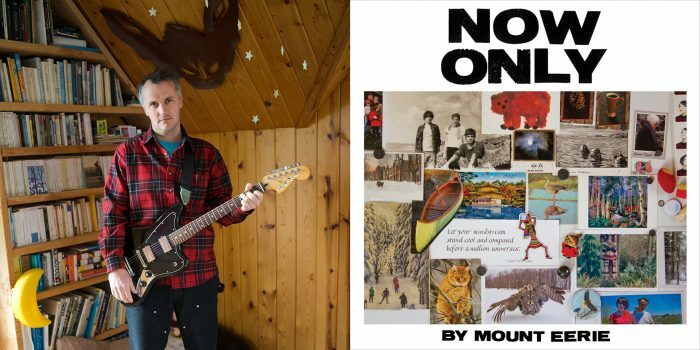 His upcoming album, Now Only, is an exploration of death, remembrance, and legacy. It is out March 16th on his own P.W. Elverum & Sun. You can follow him on Twitter here. 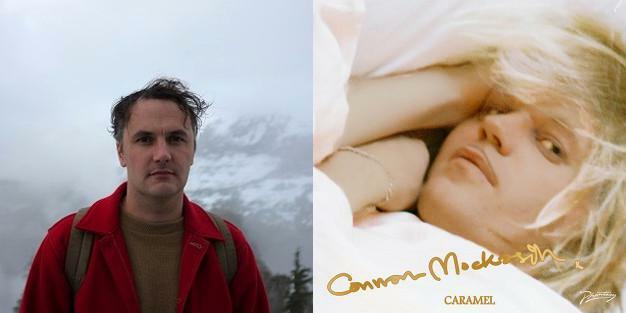 The man behind Mount Eerie on the imbalance of power between artist and fans.